If you have been considering driving a Nissan, we could help you make a valuable decision. 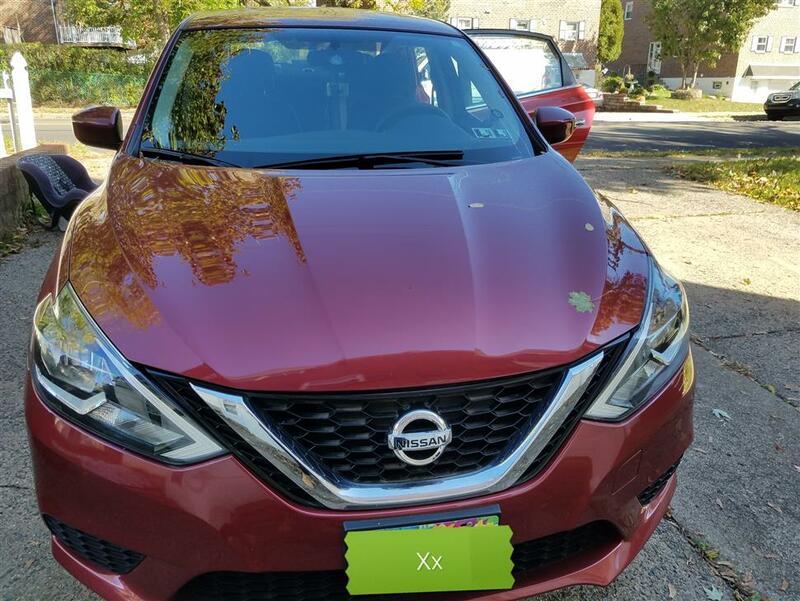 Quitalease.com offers a unique platform where you can search for Nissan car lease deals that are available to be taken over individuals like you. 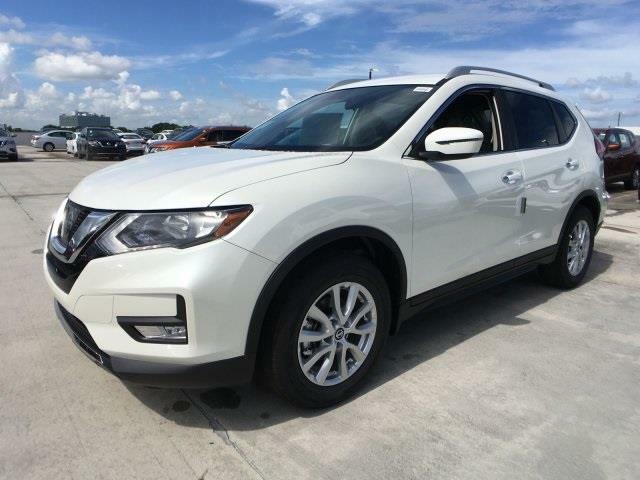 With the option for negotiation with the original lessees and various cost savings that comes along taking over someone’s lease, you will be driving your favorite Nissan with a lot more affordability and convenience. It’s just as simple as finding a Nissan lease deal on quitalease.com and contacting the lessee. Once the terms of transfer (negotiable terms) are negotiated with the lessee, then an application is submitted by the assuming lessee (i.e. you in this case) with their financing institution for the transfer. This will also involve checking for your credit rating. But that's just about it, and soon, you will be driving home a Nissan. Taking over someone’s Nissan lease will bring along lots of benefits. Firstly, it could be the down payment that you may not be required to pay for assuming a car lease (depends on the lessee and the leasing company involved). 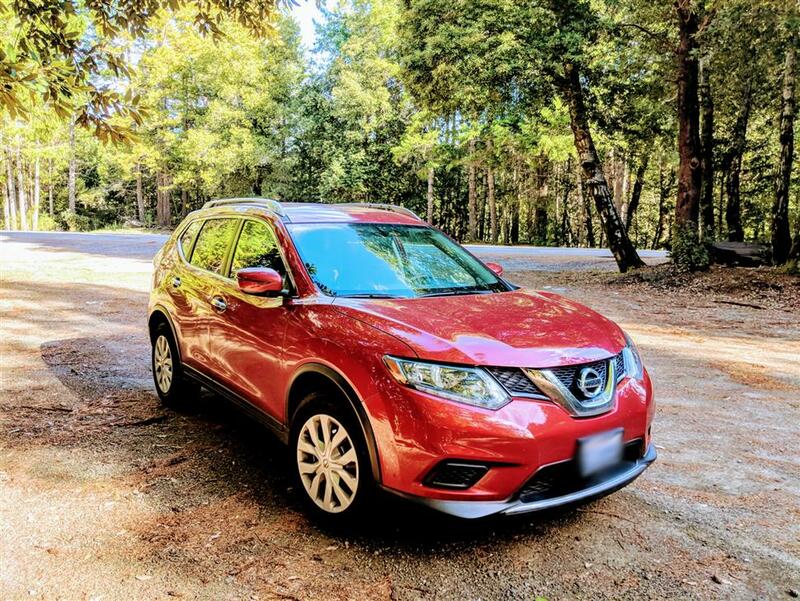 Secondly, you will be assuming a car lease for the remainder of its tenure, which means, you can drive your favorite Nissan without having to keep it for years. 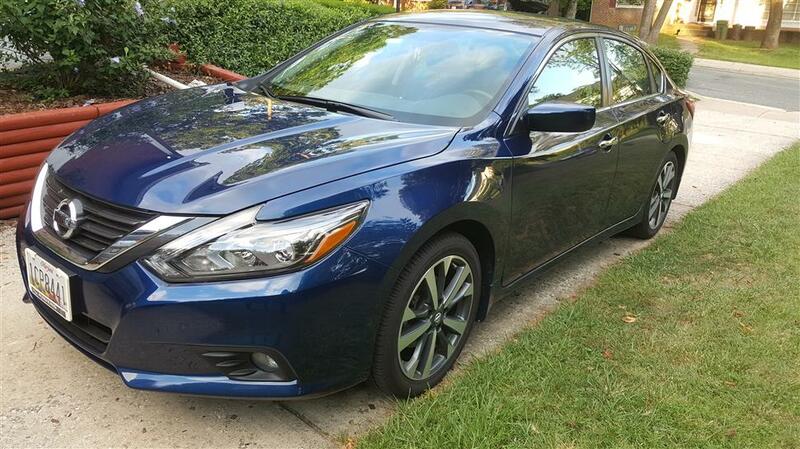 Lastly, you can drive more Nissan cars as compared to leasing a new one. What are you waiting for? 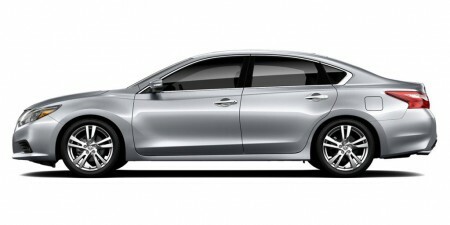 Browse all Nissan Lease deals on Quitalease.com and get the chance to drive your favorite car before anyone else.